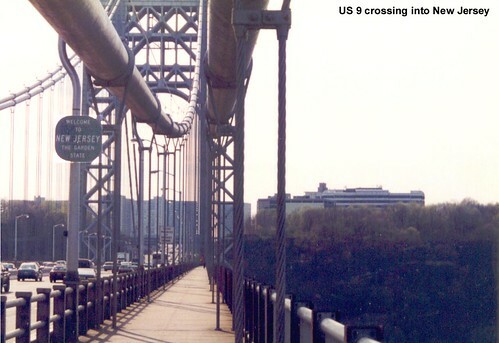 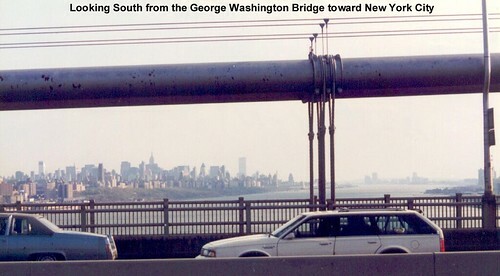 US 9 enters New Jersey in the middle of the Hudson River on the George Washington Bridge. 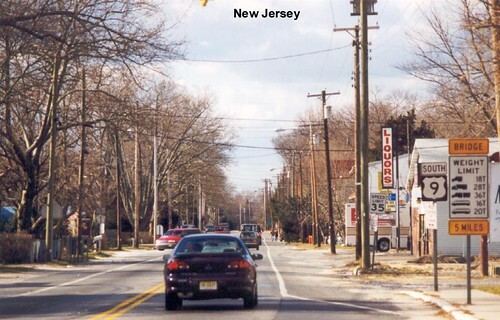 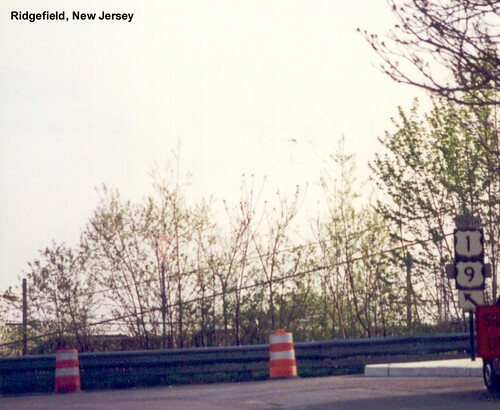 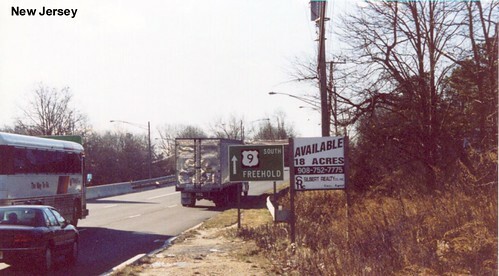 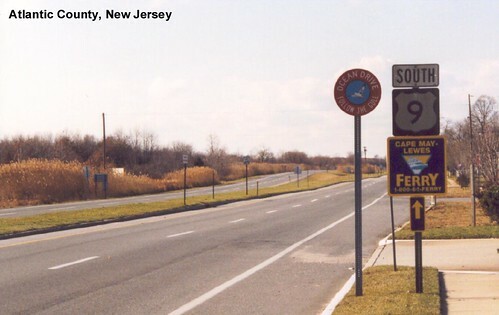 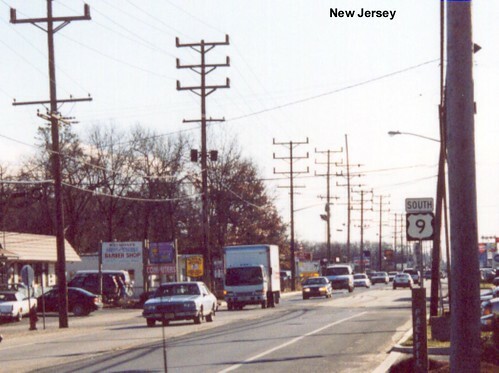 US 9 follows the shoreline for the length of New Jersey. 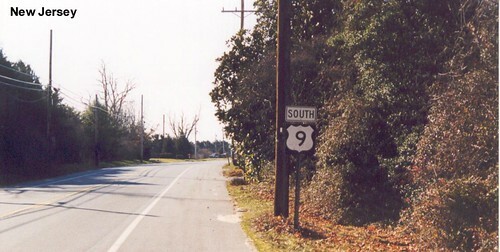 From North Cape May US 9 continues across the Delaware Bay to Delaware via a ferry.